Fuel cells generate electricity by an electrochemical reaction in which oxygen and a hydrogen-rich fuel combine to form water. Unlike internal combustion engines, the fuel is not combusted, the energy instead is released electrocatalytically. This allows fuel cells to be highly energy efficient, especially if the heat produced by the reaction is also harnessed for space heating, hot water or to drive refrigeration cycles. 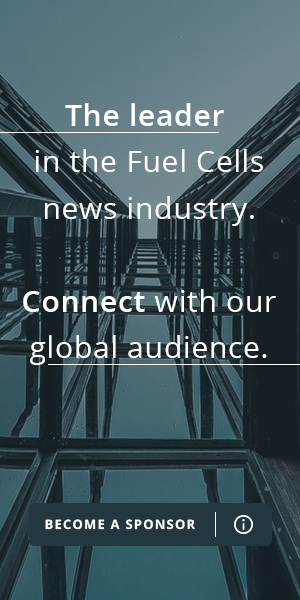 There are several different types of fuel cell but they are all based around a central design. A fuel cell unit consists of a stack, which is composed of a number of individual cells. Each cell within the stack has two electrodes, one positive and one negative, called the cathode and the anode. The reactions that produce electricity take place at the electrodes. Every fuel cell also has either a solid or a liquid electrolyte, which carries ions from one electrode to the other, and a catalyst, which accelerates the reactions at the electrodes. The electrolyte plays a key role – it must permit only the appropriate ions to pass between the electrodes. If free electrons or other substances travel through the electrolyte, they disrupt the chemical reaction and lower the efficiency of the cell. 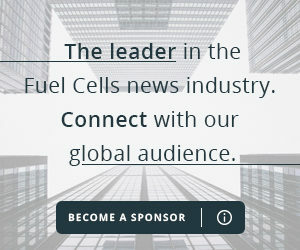 As a result, fuel cells have a broader range of application than any other currently available power source – from toys to large power plants, from vehicles to mobile chargers, and from household power to battlefield power.